We’ll help supercharge your contact centre’s efficiency with the power, scalability and flexibility of Amazon Connect. Create contact flows allowing identification of past purchases, contact history, and customer tendencies. All of which can help to anticipate needs and deliver answers to questions before they’re even asked. To minimise wait times and get your customer the answer they need, it’s important to route them to the right agent. With skills-based routing, Amazon Connect ensures contacts are sent to an agent based on their availability and skill set. 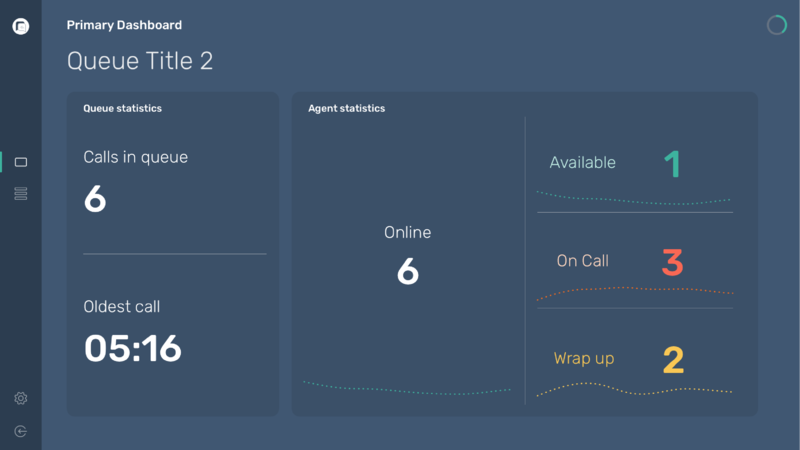 Customisable dashboards help you make fast, data-driven decisions to increase agent productivity and reduce customer wait times. Historical metrics provide longer-term insights to trends with customer issues and performance. We can deeply integrate your existing business tools and software to provide your agents with a single view of all customer and contact details, helping your team to handle contact more quickly and efficiently. Our expert cloud migration team will identify your needs and challenges. 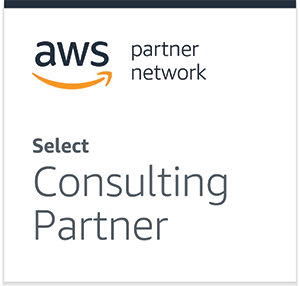 We’ll create and deliver a detailed roadmap to Amazon Connect adoption. Our migration process follows Amazon best practice, along with our own experience.